Don’t avoid your “spiritual vegetables.” God calls us to trust Him totally, to study His Word, to love our enemies, to do what is right when everyone else is wrong, and to represent Christ in this sinful world. 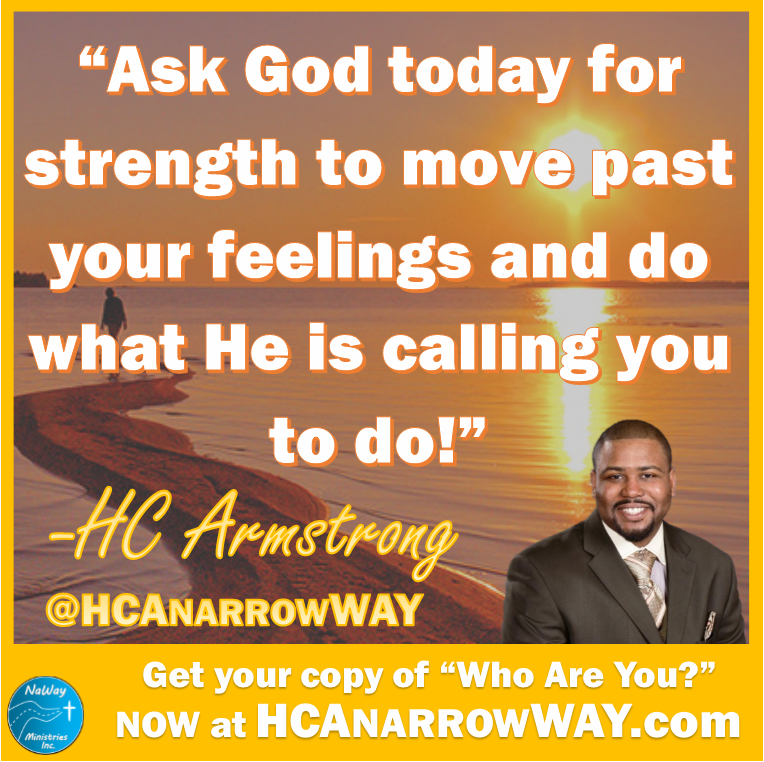 These are the things we must do no matter how we feel. Why? Because they will make us stronger. 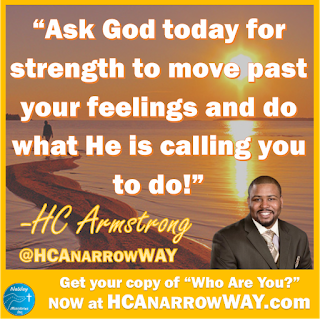 Ask God today for strength to move past your feelings and do what He is calling you to do!